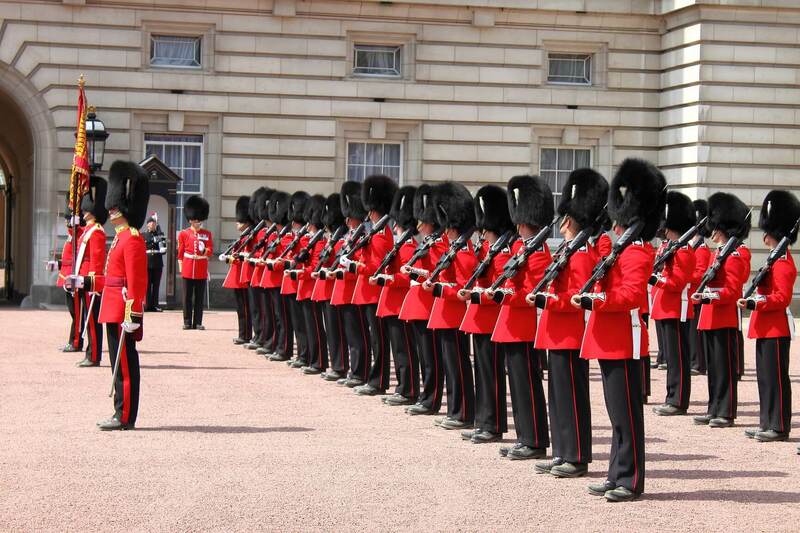 Cheap flights from Nairobi, Kenya to London, UK for only $453 USD roundtrip with Turkish Airlines. 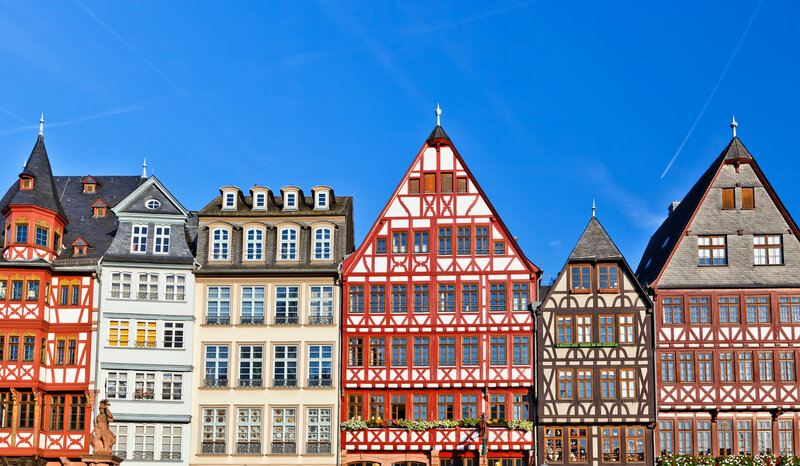 Cheap flights from Mombasa, Kenya to Frankfurt, Germany for only $419 USD roundtrip. 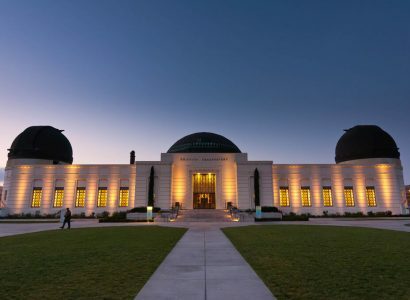 Cheap flights from Nairobi, Kenya to Los Angeles, USA for only $784 USD roundtrip with Etihad Airways and Alitalia. 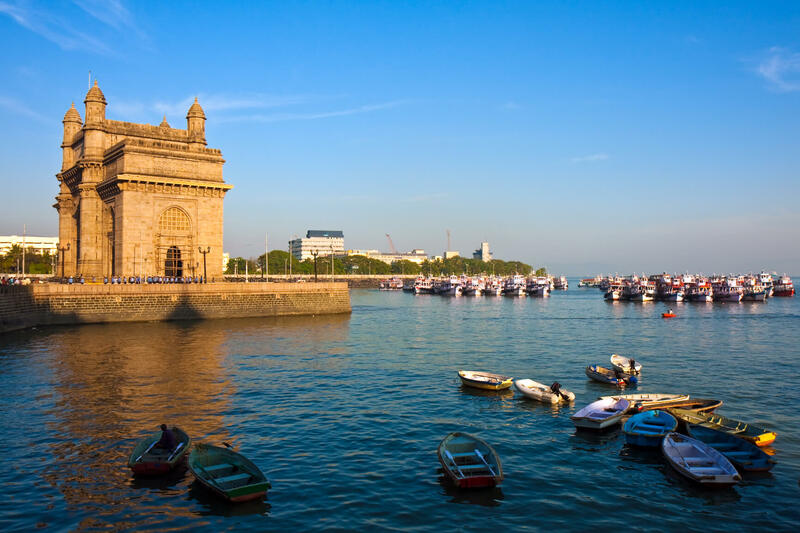 Cheap flights from Mombasa, Kenya to Mumbai, India for only $302 USD roundtrip.